JELD-WEN supplied the doors and windows for this magnificent residence, a newly constructed two-story building with a panoramic lake view. 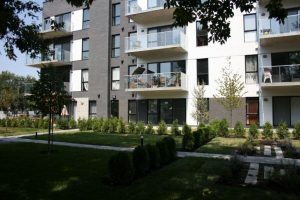 Painted vinyl products were used for this project to give the home a modern and inviting look. 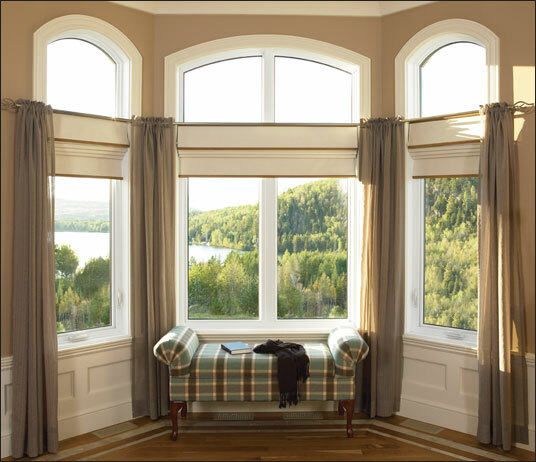 The large windows on the lake side allow occupants to fully enjoy the splendid view of the lake and mountains. 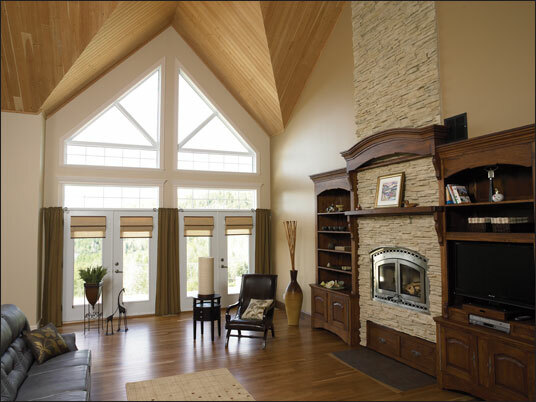 To enhance the home’s comfort, high-efficiency ENERGY STAR qualified products were used. 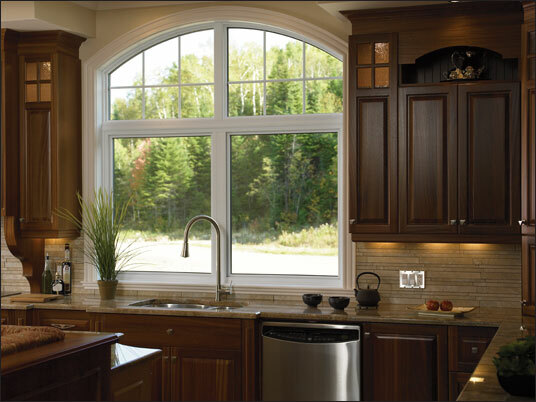 JELD-WEN design custom Windows that reflect your intuition, ideas, plans and dreams. 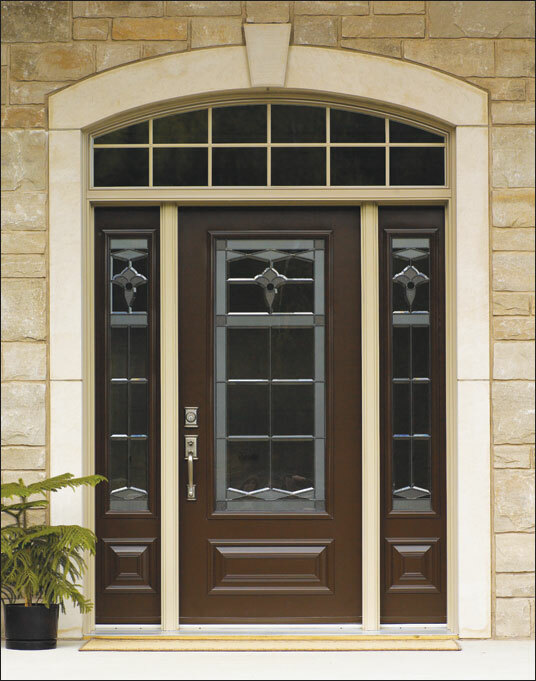 Choose from wide range of materials, options and accessories as well as over 15 colours to create, with help from our specialists, made to measure windows as unique as your home. With all the classic charm of a bygone era, it’s truly one of a kind. 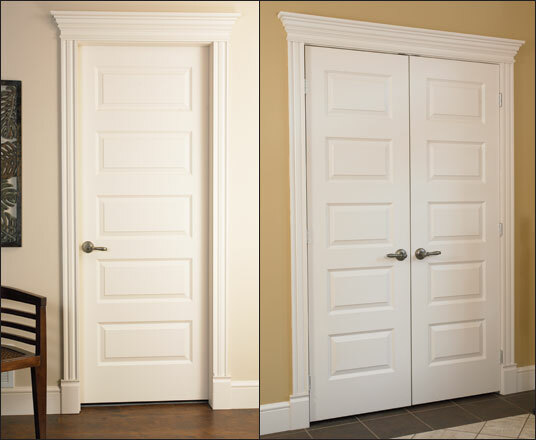 Its smooth surface and modified cove and bead sticking profile add traditional warmth to any room. 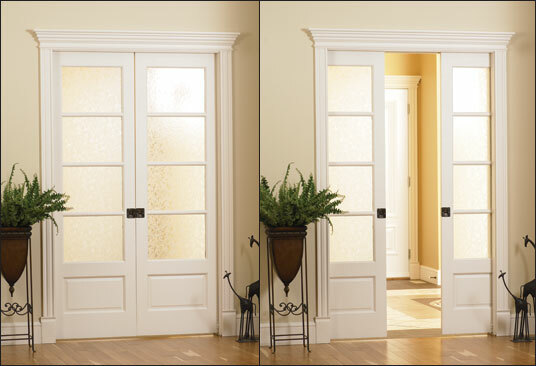 Made to last,JELD-WEN exterior steel doors are built using top quality materials. While their thoughtful, distinctive design pleases the eye, performance and durability still come first. Part of the home is dedicated to a pool, with the room requiring a specific installation and window type. Because of the heat and humidity from the pool, we had to use products that ensured minimal condensation. 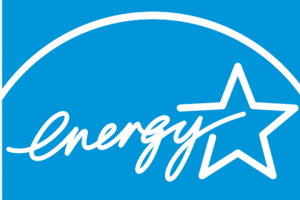 ENERGY STAR: What Does it Mean to You?